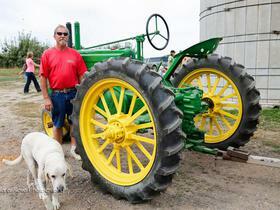 One of the oldest, but newest apple orchards in Chippewa Falls. (In 2008 the Nibletts purchased this orchard from the White family.) We feature a great selection of apples, juicy pears and an orchard that just beckons you to walk through it. Bring a picnic lunch and enjoy the day while picking your own apples. The hills of this orchard seem to put a quiet benediction of peace and natural beauty on all that there is to enjoy. 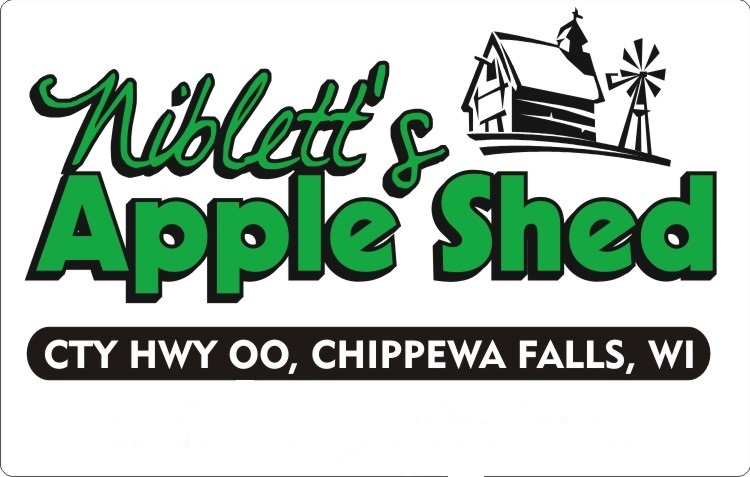 We look forward to visiting with you and helping you pick the right apples for your family. We will open for the season on Saturday, August 25, 2018! We look forward to seeing you.